When it comes to talking about food choices that are good for your teeth, your dentist in Evansville has some not-so-surprising go to selections such as veggies, cheeses, and dairy products packed with calcium. But it may surprise you to hear that our dental office in Evansville is also a fan of chocolate. Following a well-balanced diet can do wonders in helping you keep your mouth healthy and cavity free. 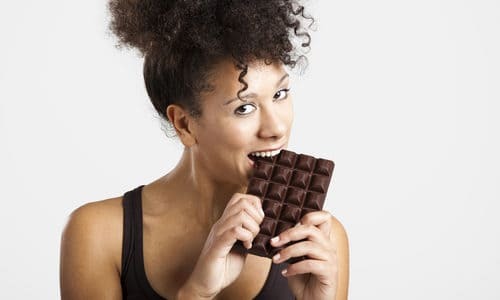 Add in a few dark chocolate indulgences, brush and floss regularly, and maintain hygiene appointments at our Evansville dental office for the best preventive approach to good oral health.